Something happened after I gave birth to my son: I suddenly got extremely dry skin on my face! Not like a little here and there that would go away with a day of moisturizing. No, I’m talking dry and flaky skin on my face (all over). It was painful and itchy. So I did a bunch of research and asked around for recommendations and within 3 days (THREE DAYS!!!) of doing this routine and using these products I have listed below, my skin felt the best it has felt in years. I was hesitant spending so much money on skin care products. 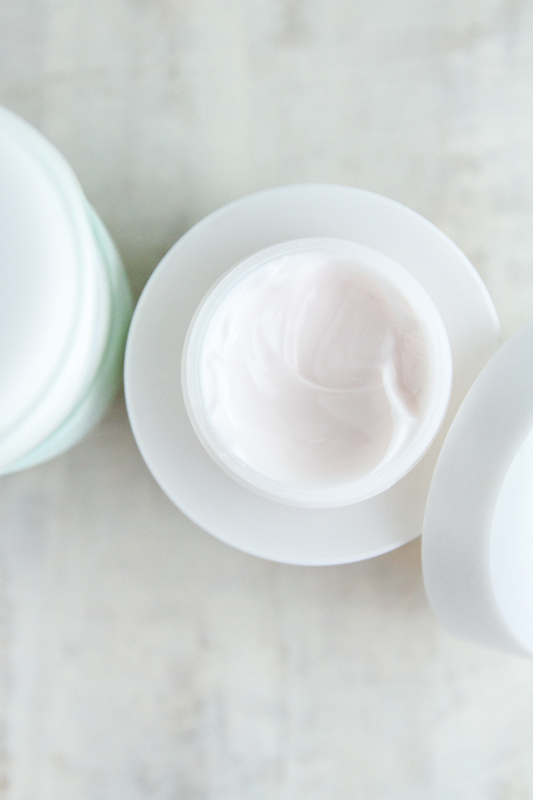 While I’ve always loved free samples and trying new things, I admit that I’d never spent more than $50 on skin care products. Unfortunately I guess my skin knew that I wasn’t treating it right? I cannot tell you how painful and embarrassing it felt to have cracked, patchy, flaky dry skin on my face. I would want to itch it during meetings, and I was drinking enough water and washing it, but I just wasn’t using the correct products because they seemed to be making it worse. When I shared 16 thoughts about the first 6 months with a baby I said how my skin changed. But then it got worse. Ok, so what products and routine worked for very dry skin? Let me dive in (and I’ll preface this by saying that eek, yes, you will need to spend a little money, but honestly, my skin has never felt better so I think it’s been worth every penny). 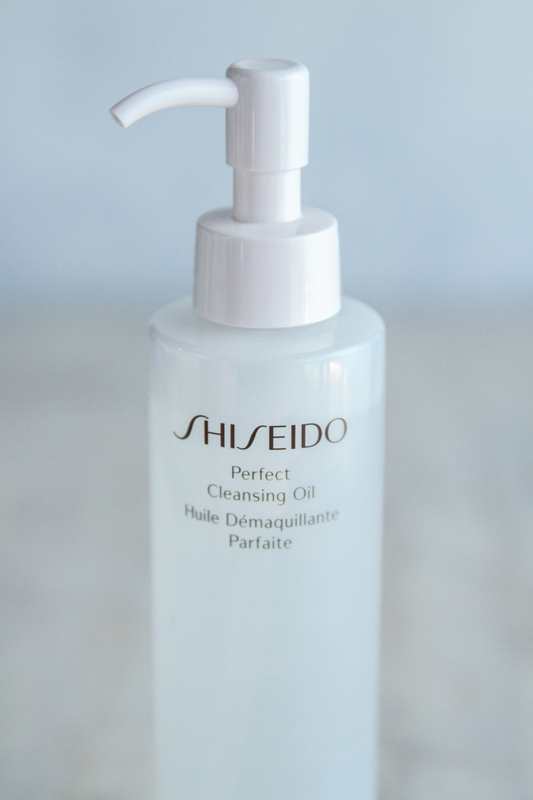 Shiseido Perfect Cleansing Oil – This cleansing oil is like no other cleanser I’ve ever used. It doesn’t feel like it’s stripping my face, and it doesn’t leave a film or grease, it leaves a dewy finish. It’s a comfortable, lightweight cleaning oil. It can be used on wet or dry skin and rapidly reaches deep down into the pores to thoroughly remove dirt and makeup. If you buy one product on this list – let it be this one! 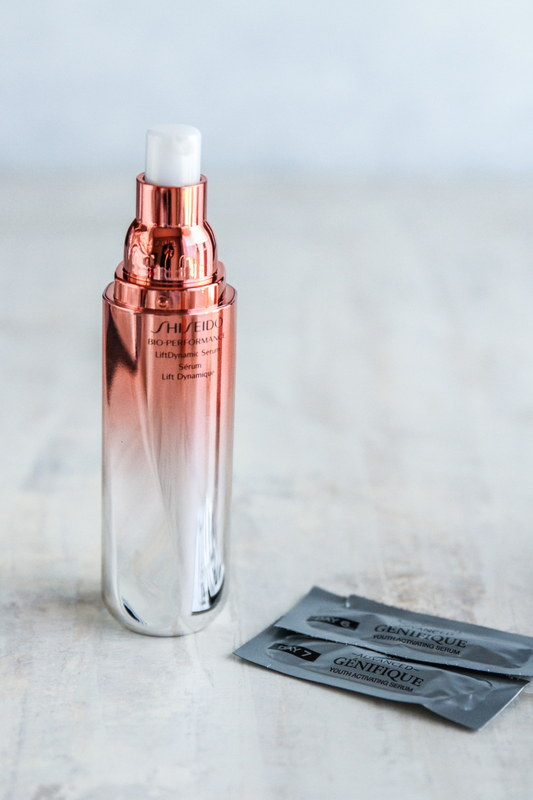 Lancome Tonique Confort Comforting Rehydrating Toner – the problem with toners I’ve used in the past was that they stung when they went on and really dried out my skin even more. Not with this toner. This rehydrating toner is silky-soft and super gentle and is a soothing formula made with honey and sweet almond extract. It gives skin a soft, fresh, and clean feeling. This is a moisturizing toner! 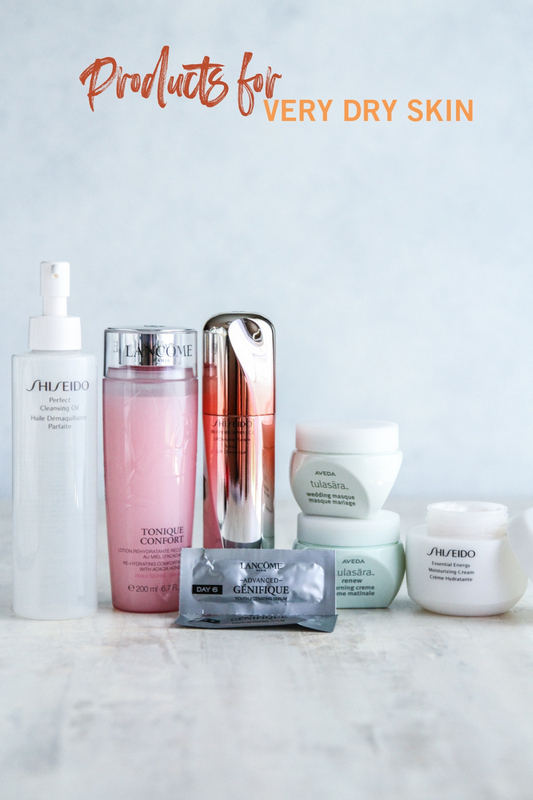 Lancome Advanced Genifique Sensitive Antioxidant Serum or Shiseido Ultimune Power Infusing Concentrate – I think what was missing from my routine and products for very dry skin was a serum. I got a 7 day sample of the Genifique one and could tell a difference within 3 days! I love the Shiseido one too. Basically, the serums both offer restorative effects for your skin from environmental factors such as weather, travel, change of season, stress, pollution, etc. The serums both contain synergistic antioxidant blends which help strengthen the skin and lock in the moisture which you put on next! I like both of them equally! Shiseido Bio-Performance LiftDynamic Serum – This is an anti-aging multi-benefit sculpting serum supports skin’s natural restorative powers to help visibly lift and firm skin for youthful-looking density. With continued use, your skin appears youthfully tightened and looks more visibly sculpted. By helping restore elasticity and moisture, skin radiates with vitality. Super Bio-Hyaluronic Acid N replenishes skin with deep moisture. This is another serum (see above for two other ones). This would be the one product I’d say would be nice to have, but not necessary for your skin care routine. You apply this one after your other serums, or in place of them. Another product that falls in this category of nice, but not essential is Lancome Absolute Precious Nourishing Oil. I think the name is fitting, because it has a very heft price tag. I was given a sample I am still using (so I haven’t purchased it on my own), and the sales person said one bottle lasts for a really long time because you use a drop or two. It’s very luxurious, but omg expensive. I dropped a drop of this oil on the counter and immediately wiped it up and put it on my face because I didn’t want to waste any of it lol. 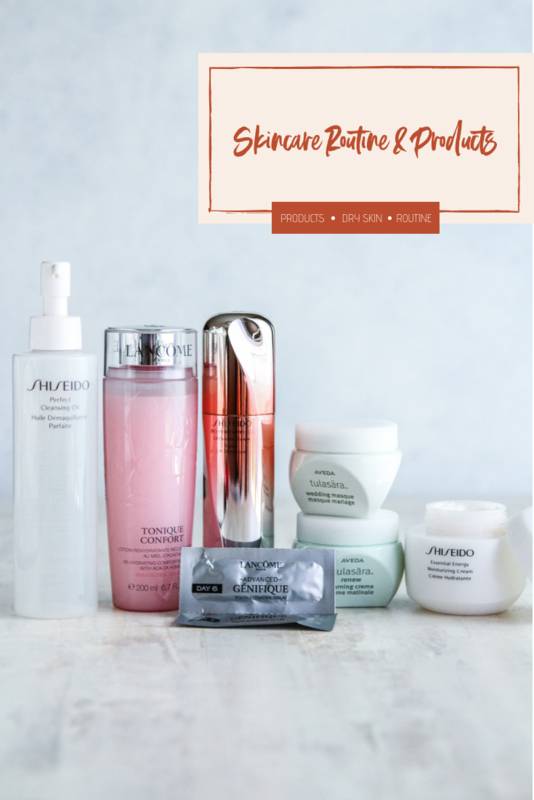 Shiseido Essential Energy Moisturizing Cream or Aveda Wedding Masque Cream – Both of these overnight creams are so luxurious and amazing! I kind of like the Shiseido one better because I use it as a day and night cream. 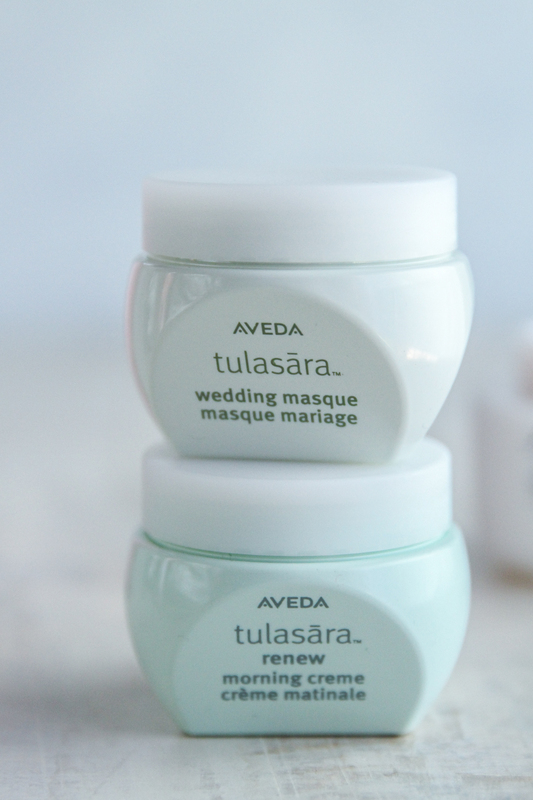 The Wedding Masque cream is definitely a night only cream because it takes all night to absorb. 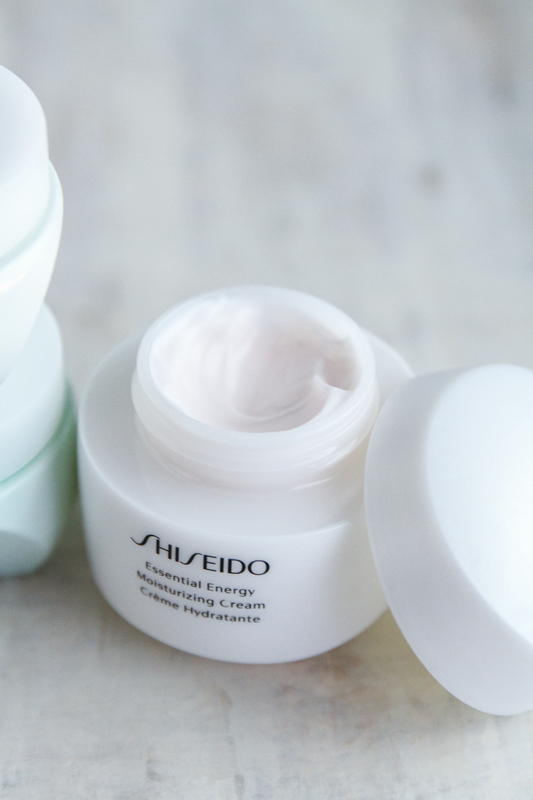 So if you’re looking to use one cream, I’d go with the Shiseido one. They both have silky smooth textures and really hydrate the skin. The Shiseido one absorbs quickly. I’d love to hear from you in the comments: have you ever experienced super dry skin? Have you tried any of these products and do you love them as much as I do? Disclaimer: this is not a sponsored posts, all of these products are products I’ve used and tried (you don’t even want to know all the products I went through to get to my list of favorites I’m sharing! I am not affiliated with any of the companies nor do I accept free products in exchange for reviews. Some of the links are affiliate links, which means I will earn a few pennies if you make purchases through the links at no additional cost to you. As always, all opinions are mine alone, thank you for supporting the products and brands that make the SweetPhi blog possible. Does the Shiseido moisterizer have any scent to it?